We're all used to seeing good triumphing over bad in the end of superhero movies. Good guys always win and bad guys always lose. But the ending of Avengers: Infinity War was completely different. The bad guy won and half of the good guys (along with half of the universe) turned to dust. Even though we've all expected to see the demise of some of the major heroes (the filmmakers warned us about it a long time ago), we could never guess that so many of them would be gone in the end of the film. Only the original Avengers remained alive, along with Rocket and Nebula. Everyone else just dissipated in the thin air. What happened to them? Are they actually goneor did they get to some other dimension? And the most burning question of all: could their demise have been prevented? It seems that most of them could have been — if some of the superheroes made other decisions at some crucial moments. If Thor went for the head, if Star Lord didn't freak out, and if Gamora didn't give away the location of the Soul Stone, the outcome could be different. And the list of superheroes to blame for Thanos' victory goes on and on. So let's see who might have been responsible for such a heartbreaking ending and try not to cry (again). "Should've gone for the head." These were the last words Thor heard from Thanos in Infinity War. In a moment after telling this phrase, the Mad Titan snapped his fingers and put the lives of half the universe to an end, like he had planned all the way. However, after this scene, few of us blamed Thor for not going for the head. We had seen him as a hero throughout the entire movie. After all, he knew that Thanos was super-strong and he knew that, to defeat him, he needed a new powerful weapon. While Thor was forging his new axe, he risked his life, but eventually he made it and immediately joined his friends in the Battle of Wakanda. However, at the most decisive moment, the God of Thunder made a critical mistake. According to the Russo brothers, Thor wounded Thanos in his chest because he wanted him to live for a few more moments and tell him that he had got his revenge. The King of Asgard didn't realize that the failure to take the Mad Titan's life immediately would cost the lives of half the universe. That's why the Russos say that Thor is to blame for all the passings, because if he had gone for the head, "that snap would not have happened." Oh, the God of Mischief... Even though he has a villain all the way, he had an army of fans due to his charisma. Some people even loved him more than Thor. However, when we think about everything he has done, it's getting harder to love this character. Let's see, Loki's lifetime dream was to become the King of Asgard. But he knew that Thor was to become king instead. So Loki did everything to make Odin angry with Thor, which led to the eviction of the God of Thunder from Asgard. However, this plan didn't work out, because eventually Thor came back, proved that he was worthy, and became king. But it didn't stop Loki from continuing his attempts to attain his goal. In Thor: The Dark World, he faked his own demise, evicted Odin to Earth, and began ruling Asgard on his behalf. Who can argue that it was the craziest plan? And what were its consequences? Loki fired Heimdall, because he could see through him and hired Skurge (who was probably the dumbest Asgardian) for his post. Because of it, Thanos managed to get to Nidavellir and make Eitri forge the gauntlet for him. Otherwise, Heimdall and Odin would help the dwarfs and prevent it. And if Thanos didn't get the gauntlet, nothing in Infinity War would happen. 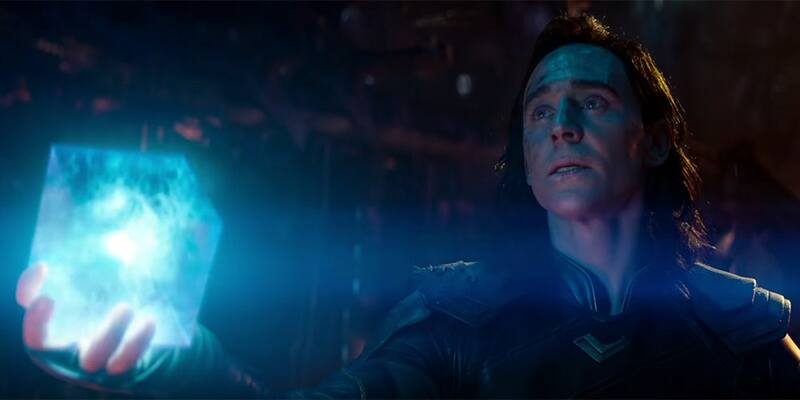 Besides, pretty much everything in the MCU happened because of Loki. He opened the portal for the Chitauri in The Avengers, and in Age of Ultron, all the mess occurred because of his scepter. So should we really love him so much? This is the man who earned the wrath of most fans for the ending of Infinity War, because of the tantrum he threw on Titan, while the whole squad was trying to take the gauntlet off Thanos' hand. Well, we can't disagree with this claim. Peter Quill had an incredibly immature reaction to the news about Gamora's demise at the hands of Thanos. If he could only wait for a couple of seconds, like everyone asked him, they'd have time to take the gauntlet off and stop the Mad Titan... forever. And the entire universe would keep on living. But, on the other hand, it's possible to understand why Quill became so emotional. He loved Gamora and perhaps he blamed himself for letting her go away with her adopted father. He could feel guilty for her demise and it made him even more angry with Thanos. Besides, he did it because he was, well, Peter Quill. He had always acted out of his emotions. Remember how attached he was to his Walkman? Or how he got mad at his celestial father, when he learnt that he was to blame for his mother's cancer? But still... if only Star Lord could pull himself together this one time and wait for just a couple of seconds... Everything would have ended differently. Up until Infinity War, we had no idea where the Soul Stone was. There were a lot of theories about its whereabouts, but none of them was correct. No one guessed that Gamora was the only one who knew the location of the stone, and that it was on Vormir, guarded by the Red Skull. 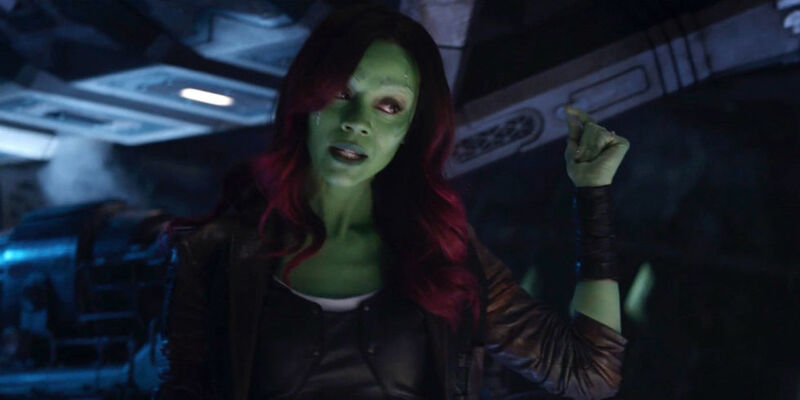 When Gamora learnt that Thanos was at his quest for Infinity Stones, she asked Peter to end her life in case she gets into the hands of her adopted father; she knew something he didn't have to know. We can't blame Peter for not fulfilling her request (God knows, he tried), but why didn't she take her own life when she was in captivity then? Gamora had this small dagger all along, but she took it out to stab herself only when she realized that Thanos was going to sacrifice her to get the stone. If she was ready to die to prevent him from getting it, then why didn't she do it earlier? Besides, she could've lied to him about the stone's whereabouts to distract Thanos and give Nebula a chance to escape (which she did, as soon as Thanos and Gamora went away). This way, she'd both save her sister and keep the stone safe. Vision and Wanda had had some kind of connection from the moment they joined the team of Avengers. Partly, it could have happened because both of them were connected to the Mind Stone. For Wanda, it was the source of her powers because Hydra used Loki's scepter to turn her into a reality manipulator. And for Vision, the Mind Stone was a part of himself. It was connected with the crucial parts of his brain, and if this stone was taken out, he'd die. However, Vision understood from the very beginning of Infinity War that the stone had to be destroyed in order to prevent Thanos from getting it. And Wanda was the only one who could do it. However, she also was the one who couldn't, because she loved him. Wasn't it, in fact, fair to sacrifice one life to save billions of others? 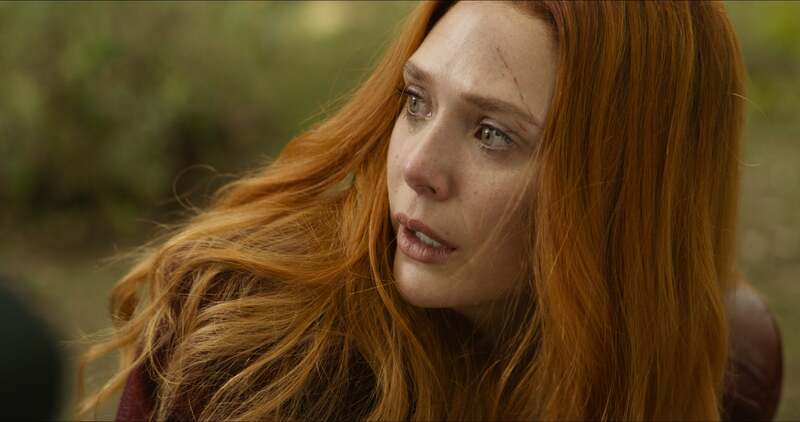 I mean, Wanda realized that there was no other way but to destroy the stone in the end and she found the courage to do it. But it was too late — Thanos already had the Time Stone. He turned Vision back to life, took out the stone, and proceeded with his plan. If only Wanda destroyed the stone a little bit earlier, realizing how much was actually at stake, it could've been avoided. We can't only blame Wanda for failing to destroy the Mind Stone right away. She loved this pink-skinned droid, so it was a hard decision to make. It was the decision both of them had to make. If Vision was more convincing, when he was asking Wanda to get rid of the stone once and forever, she might have said "yes" much sooner. Besides, when the Battle of Wakanda started and Wanda had to go to the battlefield and help her friends to fight, Vision shouldn't have remained in the lab with Shuri. I mean, if Wanda left, who would blow up the stone, when Shuri finally take it out? If they saw that the help was needed so much on the battlefield, all of them had to go. And at some moment, Vision could've talked to Wanda, like he did in the end of the film, and convince her that she had to do what she had to do. It's very possible that in this case, the stone would be demolished earlier, and Thanos wouldn't be able to bring it back into the poor droid's head so quickly. The things could've also ended differently if Vision was more careful in the beginning of the movie. If he wasn't attacked and wounded in Scotland, perhaps he'd do more for saving the universe. 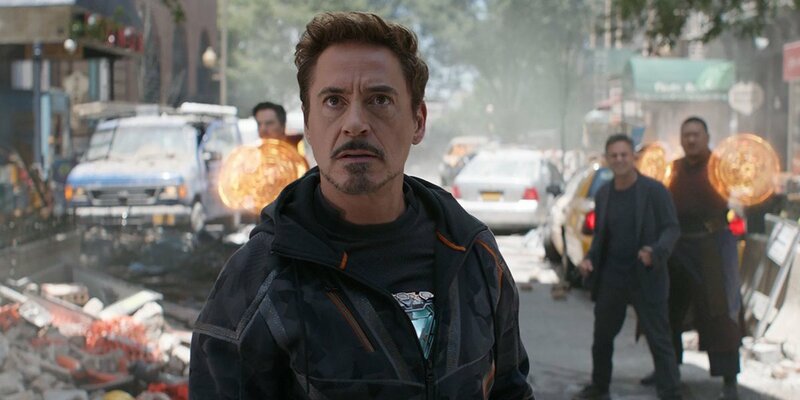 You may be surprised to see Tony Stark in this list because he seems to be one of the few characters who made very good decisions throughout the movie. However, what we're going to talk about here, is what he did way before Infinity War. Only two words: Civil War. It was the time when the whole team fell apart and, once again, proved the good old slogan: "United, we stand. Divided, we fall." If the Avengers didn't knock heads over signing the Sokovia Accords, they'd be more organized while encountering such a huge threat as Thanos. Of course, Tony wasn't the only one to blame in the Civil War (we're going to talk about an equally guilty person in the next entry). But he could've at least stayed in contact with Steve Rogers. I mean, he had the phone Cap sent him right after they fought! Thus, Steve made the first step toward reconciliation, and Tony could've made one, too. He felt that a bigger threat was coming, so he had to think about reuniting the team. He couldn't do it openly because of the Sokovia Accords, but he might've done it secretly. In this case, Avengers wouldn't fall apart that badly and they'd be stronger during the fight. Okay, now let's talk about the second side of the argument. 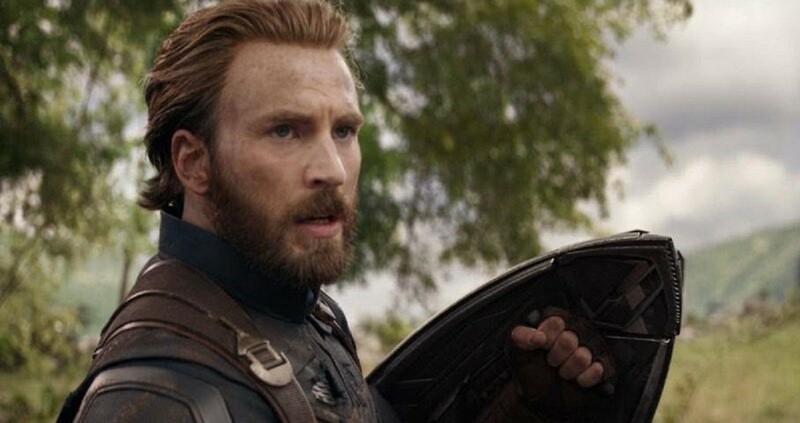 Steve Rogers was also guilty of breaking the Avengers up because he couldn't find a common ground with Tony and others. Besides, he made things even worse. He failed to tell Tony that it was his friend Bucky who shot his parents. I mean, of course he couldn't just call him and say, "Hey, pal! Turns out your folks are gone because my old friend was brainwashed. But it's okay, we'll fix him!" But he could've at least prepared Tony for it, because he'd certainly learn about it at some point. In this case, the fight wouldn't be that bad. Besides, Steve was the one who said that "We don't trade lives," when Vision offered his sacrifice. He was also the one who brought the fight to the Wakandan soil. If he realized that giving up a single life wasn't that bad, when so many other lives were at stake, everything could've ended differently. I mean, he was willing to sacrifice his own life so many times (HELLO, he even crashed his plane to save others in the end of The First Avenger! ), so why wouldn't he let Vision do it as well, and praise the droid for his courage in the face of the enemy? It's easy to blame Doctor Strange for the ending of Infinity War. First of all, for some reason he decided to trade the Time Stone (which he swore to protect) for Tony Stark's life. But this one can be explained. The Sorcerer Supreme saw over 14-million options of the way their fight against Thanos could end, and they won in only one of them. Therefore, we can assume that Strange knew what he was doing. Besides, he also said "There was no other way" before evaporating along with others. Alright, he said that it was their weapon against Thanos. But why didn't he use it like he did with Dormammu? 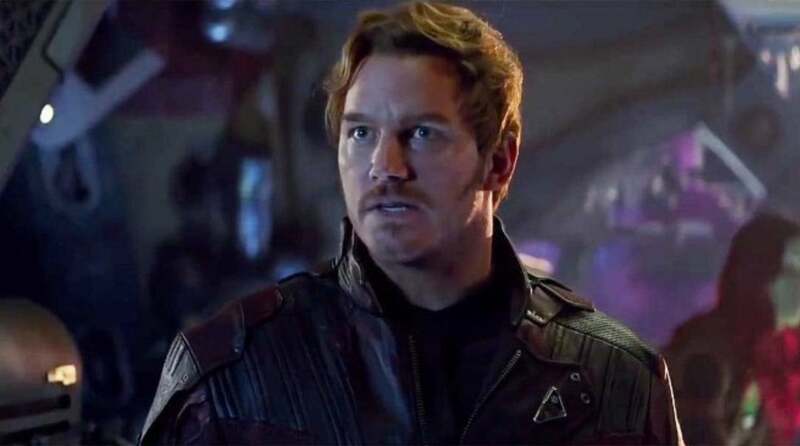 For example, he could've turned back the time and stopped Star Lord from freaking out. In this case, they'd successfully remove the gauntlet and defeat the Mad Titan. It's still a mystery to me, why Strange didn't use the Time Stone like this. If it also was a part of his plan, I hope that Avengers 4 will explain it. When we realized how many superheroes were going to fight in the Infinity War with Thanos and his minions, we certainly thought that Hawkeye (aka Clint Barton) had to be one of them. After all, he had always been there by the side of his teammates and contributed to taking down their enemies. Even though he only had a bow and arrows in the fights against the Chitauri and Ultron's robots, he could always prove that he was worthy of being an Avenger. Moreover, he was a skilled assassin just like Natasha, so he certainly had quite a few skills. And even after he retired, he returned to help his friends in the Civil War. For this reason, fans all over the world were surprised to learn that Hawkeye wasn't going to appear in Infinity War. I mean, he wouldn't be useless there, would he? For example, what if he was quick enough to react in the "You should've gone for the head" scene? Even being far away from Thanos, he could have shot an arrow to pierce the Mad Titan's eye and let Thor finish what he had started. So why wasn't he there to help his friends in a fight, like he always did? 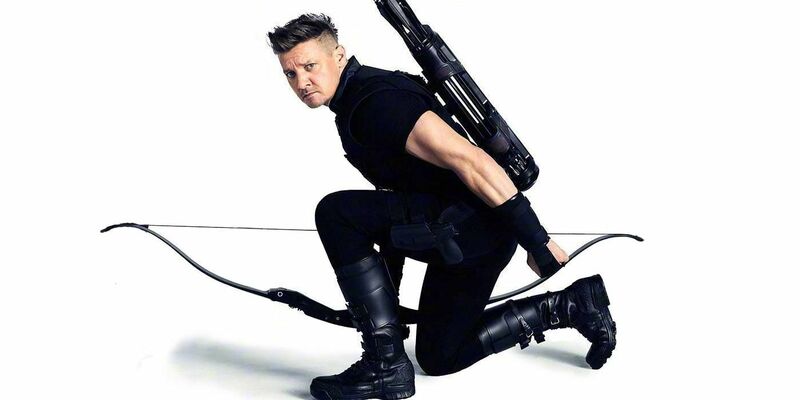 According to the Russo brothers, Hawkeye wasn't having a vacation during the Battle of Wakanda. He was on a personal mission. It's still not revealed what mission it was, but the Russos say that Clint is going to play his role in Avengers 4 next year. Well, we hope so! Okay, I can predict your reaction to this entry. "Hey! How come Black Widow is also to blame? She fought so courageously during the entire film! How can you say she's guilty of anything?" Well, on the one hand, you're right. Throughout the Infinity War, Nat was brave and strong, like always. She took down a lot of enemies and was always there to protect her friends. But we all make mistakes, and Black Widow made one too, right in the beginning of the film. Remember the scene in the streets of Edinburgh, when Vision and Wanda were attacked by Proxima Midnight and Corvus Glaive? Captain America, Black Widow, and Falcon appeared just in time to help them fight and even wounded Corvus Glaive. In the end of the fight, when the runaway Avengers defeated Thanos' minions, Nat said, "We don't wanna [end] you, but we will." Why did she have to say these words? Why didn't she just end them? It was a waste of time, which allowed Proxima Midnight and Corvus Glaive to get onto their ship and later come back with the Outriders. If Nat didn't waste the precious seconds and just gone for their enemies right away, only Cull Obsidian would lead the army to Wakanda, Corvus Glaive wouldn't attack Vision again at Shuri's lab, and everything might have ended very differently. In the first trailer of Infinity War, we saw that Peter Parker actually had the so-called Spidey Sense, which allowed him to sense danger whenever it was somewhere near. However, it seems that this moment in the trailer, when he turned around and saw Thanos' ship hanging over New York City, was the only moment in the film when he this sense helped him see something dangerous. For example, when he was on Titan, couldn't Peter feel the danger when his namesake Quill was about to freak out about Gamora's demise? Why didn't he do anything about it? He could've, for instance, yelled something like, "Hey, somebody stop this guy and drag him away from here!" But, even though what happened on Titan was part of Spider-Man's fault, we can't be mad at him. This brave young man threw himself into a dangerous situation because he knew that he could help. He was an Avenger right at his heart, wasn't he? So we should better blame his Spidey Sense for failing to warn him in time. But it still made his death worse. He knew that something was coming and said the most heartbreaking words to Tony Stark, before turning to dust. Okay, let's make things right. 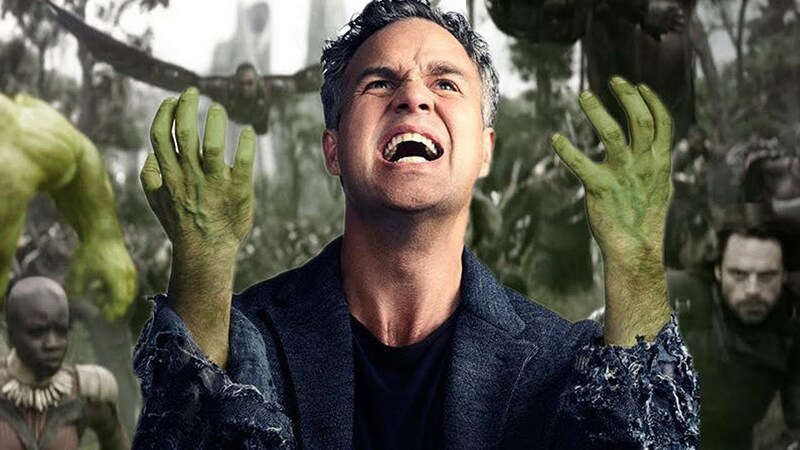 I don't actually blame Bruce Banner here. This man did his best to warn everyone about the arrival of Thanos and say everything he knew about the Mad Titan's mission. Besides, he also turned out to be not only a super-intelligent scientist, but also a strong and brave fighter in the Battle of Wakanda. It was his first fight as Bruce (not as the Hulk), and he coped with it perfectly, even taking down one of the Children of Thanos. Instead, we are here to blame the Hulk for not even showing up. At first, we thought that he didn't want to come out, because he was afraid of Thanos. However, the Russos disproved this point of view and said that the green giant was simply tired of always helping Banner out. But if you ask me, I'll tell you that it's a bad excuse. When half the universe is at stake, one should be able to step over all the past offenses and just help. If he came out when Banner was in the Hulkbuster's armor, the outcome of the Battle of Wakanda could be different. On the other hand, it's good to see that the relationship between Banner and Hulk is evolving. We'll see where it gets in Avengers 4! When Mantis looks at you from the screen with those huge innocent eyes, it's hard to blame her for anything. However, there was also something she could do for a different outcome of the story. Do you remember how Guardians of the Galaxy met her? She was living with Ego, Quill's father, because she was the only being that could make him fall asleep. Let me also remind you that Peter's father was a Celestial, which means that he was one of the most powerful beings in the whole universe. He was even stronger than Thanos. And this young woman with feelers and large eyes was the one who made him sleep. Once again: she could force the most powerful being in the universe to fall asleep. Why didn't she do it with Thanos, when the entire squad fought him on Titan? She was only sitting on his shoulders and trying to control his mind, when she could only say "Sleep!" and touch his head once. They'd have enough time to remove the gauntlet and Quill wouldn't freak out. Even if he did, he'd be beating the sleeping titan, and, perhaps, nothing bad would happen. So why didn't Mantis put Thanos to sleep? This is the question that bothers me so much. 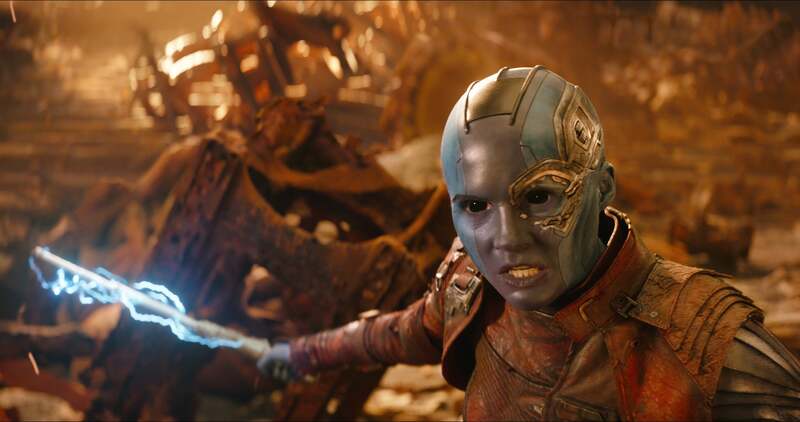 After the end of Guardians of the Galaxy Vol.2, Nebula was on a mission to find and defeat Thanos for everything he had done to her. She was mad enough at her adopted father, and she'd certainly end his life as soon as she got a chance. However, instead, Nebula was captured by the Mad Titan and tortured to manipulate Gamora. We can't say that she wasn't careful enough and that's why she was caught, because we don't know how it happened. We also can't blame her for being tortured and making Gamora give away the location of the Soul Stone. She was shaking her head at her sister, which means that she clearly didn't want her to tell anything. But we can blame Nebula for her unwary statements on Titan. When Star Lord started asking about Gamora, she immediately said that Thanos must have slayed her because they headed to Vormir together and he returned alone. Of course, she guessed her sister's fate right, but she should've waited for some time before breaking the news at poor Quill. It's possible that in this case he wouldn't freak out as much as he did. After all, Thanos kept silent about it, at first. 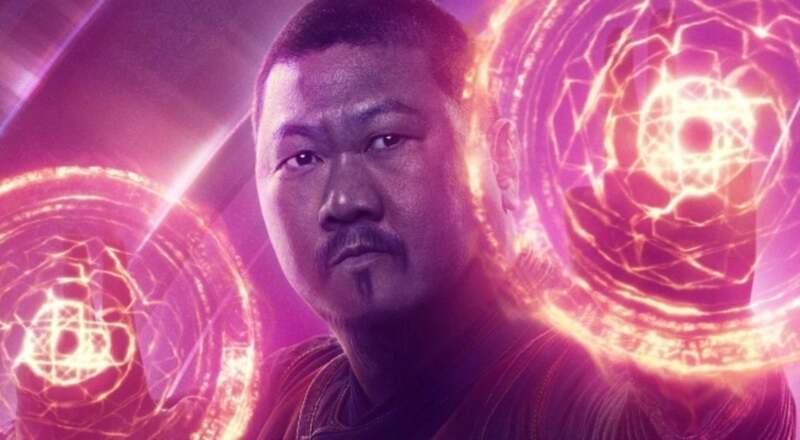 In the beginning of Infinity War, Wong fought against the Black Order along with Doctor Strange and Iron Man. He even managed to save Stark and deserved an invitation to his wedding. However, when Doctor Strange was abducted by Ebony Maw, he didn't proceed with helping them. He simply came back to the Sanctum, saying that with Strange being gone, he had to protect it. Of course, he certainly had to protect the Sanctum. We remember the Doctor Strange movie and know the possible consequences of leaving a Sanctum unsupervised. For this reason, we can't blame Wong for staying in New York and failing to help to fight. But, at the same time, we can blame him for not sending any extra help. I mean, the guy knew dozens (if not hundreds) of Sorcerers in Kamar-Taj and worldwide. Why didn't he send the message to them, telling that the universe needed help? Yes, we remember that Sorcerers don't like to meddle with the stuff happening in our reality and they could be unwilling to help. But, probably half of them were also gone as a consequence of Thanos' snap of the fingers, because they also were the part of this universe. So why didn't Wong persuade them to join the fight? Let me guess what you're thinking... "Whoa, wait! 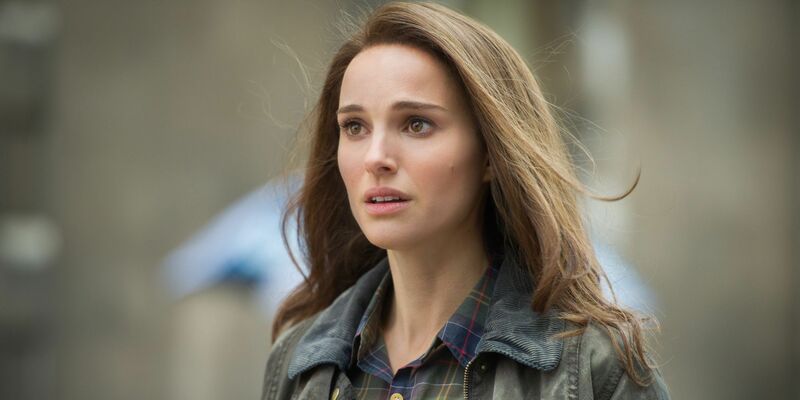 Jane Foster wasn't even in the movie! She broke up with Thor long time ago. How can you blame her?" Well, actually, there's something that makes her guilty of the Infinity War events. Back in Thor: The Dark World, we were introduced to the Aether that contained the Reality Stone. It was described as a super-weapon that gave powers to the Dark Elves and could turn all matter into the dark matter. For 5,000 years, it was kept in a secret place to prevent the Dark Elves from finding it. However, Jane Foster happened to stumble upon it, although it was hidden before Thor and Loki were even born. This way, she brought the Reality Stone onto the surface. Of course, you can say that it was the Stone that chose Jane as its host and it wasn't actually her fault. However, it partially was. She was researching the information about the Reality Stone, and if she didn't do it, perhaps it wouldn't call her. In this case, it'd remain hidden out of Thanos' sight. The Mad Titan wouldn't have found it and used it on Knowhere. Guardians would've stopped him right there, or, at least, Quill's would've fired at Gamora, and Thanos would never learn the location of the Soul Stone. 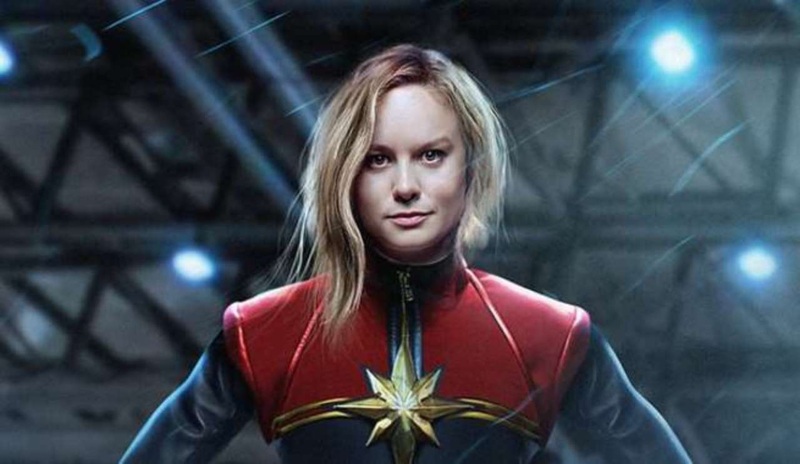 It's rather hard to blame Captain Marvel for the outcome of Infinity War because we don't know much about her. However, we can still guess that things could have ended differently, if she had joined the fight. We know that Captain Marvel (aka Carol Danvers) is one of the most powerful superheroes in the Marvel Cinematic Universe. But, for some reason, she was never part of Avengers or any other team of superheroes. Where was she during all these years? Why didn't she help in any of the fights, let alone the one against Thanos and the Black Order? Was she put down to sleep somewhere, similar to Captain America being frozen in the ice for 70 years? Or did she retire from her superhero duties and didn't want anything to do with any new fights? Whatever the reason, we're going to learn about it next spring, when the Captain Marvel movie comes out and tells us the story of this woman's formation as a superhero. Until then, we can only guess where Carol Danvers was hiding (or was she hidden?). But still, we can safely assume that her powers could help prevent the Mad Titan from gathering the stones and snapping his fingers. Yes, we don't know anything about Captain Marvel, but there is a man who certainly did. 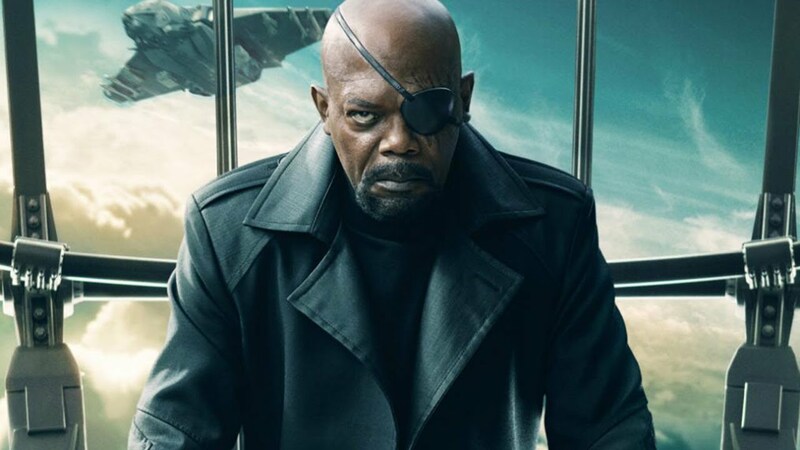 This man is Nick Fury. In the post-credit scene of Infinity War, he took out a weird-looking pager and sent a message with Captain Marvel's logo appearing on it. It makes fans sure that Fury called Carol Danvers to help them. But why did he do it only moments before turning to dust, similar to half of the living universe? Why didn't he call her earlier? Was it really necessary to wait till the most critical moment to do it? I mean, he had this pager with him for God knows how long and could do it at any other moment! Nick Fury had always had a plan no one else knew. In almost every task he gave to the Avengers, there was a secret task for only one of them. This man was full of secrets, and we still don't know whether he actually had a right to keep them away from everyone. Same goes to this secret about Captain Marvel. I really hope that the Captain Marvel movie will properly explain why Fury didn't reveal this secret earlier. Otherwise, he can certainly be blamed for letting Thanos find all six Infinity Stones and gather them in the Infinity Gauntlet. Well, this one shouldn't be surprising. After all, Thanos was the man behind all the atrocities in Infinity War. 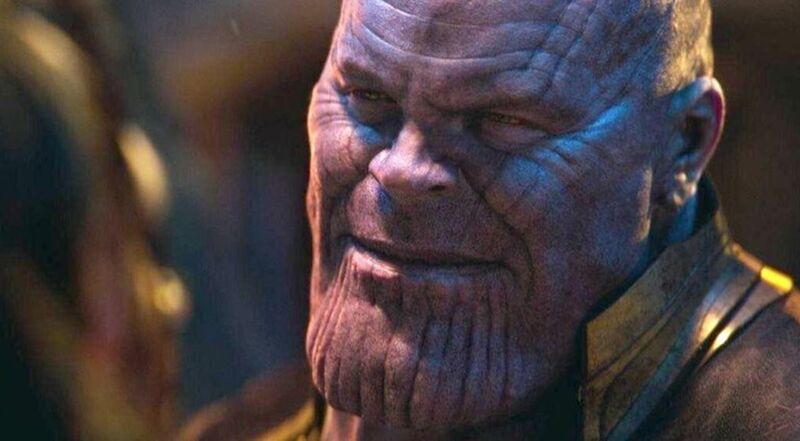 He was even willing to sacrifice the life of his beloved daughter (you can argue with this one, but if he got the Soul Stone, he actually loved Gamora) to proceed with his quest. What was his motivation? Well, it was rather simple. As he explained to Gamora, he wanted everyone to have enough resources to live in balance. By wiping out half the universe, the Mad Titan wanted to ensure that the balance was restored and everyone had everything they needed. He even claimed to Gamora that after he took the lives of half of her people, her planet began living happily. But shouldn't he have looked at this imbalance issue from another side? Having all Infinity Stones at his disposal, Thanos was powerful enough to give all necessary resources to all living being across the universe. Wouldn't it be better than what he did? After all, even he suffered from his choice. Remember how he said to little Gamora that it costed "everything" is his vision in the end of the film? He should've thought about it earlier and found a more peaceful way to restore balance in the universe!